BOBBI BROWN EXTRA REPAIR MOISTURE CREAM – IS IT WORTH IT? So today, I’ll be reviewing the Bobbi Brown Extra Repair Moisture Cream and let’s see if it’s worth every cent to everything it claims to be. Just to make it clear for new readers; I have dry combination skin with sensitive skin (Rosecea). The annoying oily T-zone and dry cheeks. Weird right? That’s why moisturisers are tricky where it can’t be too heavy or too light. I don’t really mind layering my skincare at night, but during the day is what I need to look out for. I have always thought that the Bobbi Brown Extra range is for dry, dehydrated skin or aging. So when I was given a try on this moisturiser and a few other of the range. I was surprised how it turned out! First things first – the scent. I love the scent. It reminds me of lemongrass and citrus. Can’t really get a hang of what the scent is as there is quite a few ingredient in there (which we will get into it later). If you’ve smelt and used the Bobbi Brown Extra Balm Rinse, it is similar to that, but less tangy. Let’s see what does it claim to do? Extra Repair Moisturizing Cream contains all the benefits of Bobbi’s cult-favorite Extra Repair Moisturizing Balm but with a lightweight, luxurious cream texture that’s perfect for layering and prepping skin for seamless foundation application. Who it’s for: It’s ideal for normal to extra-dry skin types and perfect for those in humid climates or anyone who prefers a lighter feel for their cream. Why it’s different: This skin-nourishing formula utilizes unique Triple Emulsion Technology to give the cream its lightweight texture while still allowing it to be incredibly moisturizing. It’s made with omega-rich sunflower oil—an ingredient packed with essential fatty acids—to provide moisturization without a heavy feel. Glycerin and sodium hyaluronate plump and smooth the appearance of fine, dry lines, while shea butter provides a protective barrier against moisture loss. Skin looks fresher, smoother and firmer for a healthier-looking appearance over time. How to use: Massage onto clean skin morning and night. Bobbi’s tip: Perfect makeup starts with smooth, healthy, glowing skin. In addition to helping skin look fresher and more vibrant instantly, Bobbi’s skincare products work like a pre-makeup primer. The skin’s condition changes on a daily basis due to factors like stress, diet and sleep. It’s important to continuously look at the skin to see what it needs. 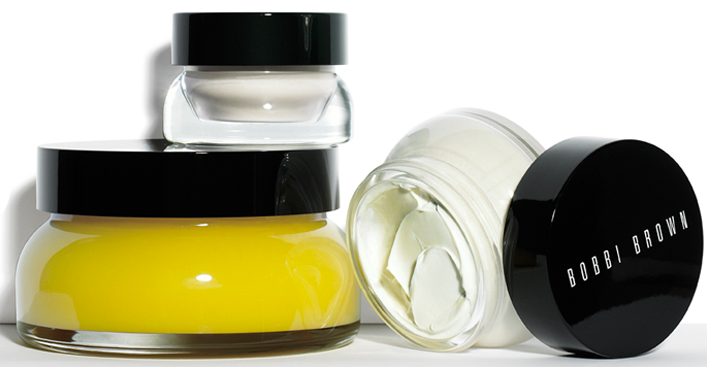 You can also create options in your skincare routine by layering moisturizer. -Glycerin and Sodium Hyaluronate: Plump and smooth the appearance of fine, dry lines. -Shea Butter: Provides a protective barrier against moisture loss. 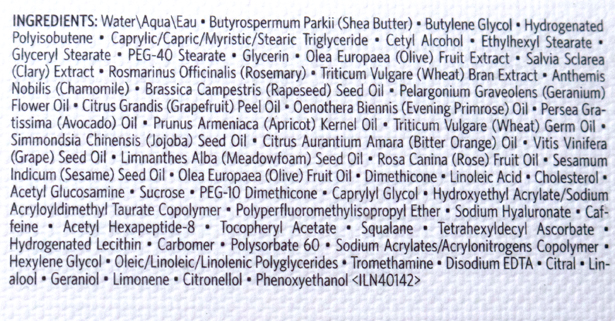 -Omega-Rich Sunflower Oil: An ingredient packed with essential fatty acids that provides moisture without a heavy feel. -Triple Emulsion Technology: Gives the cream its lightweight texture while still allowing it to be incredibly moisturising. 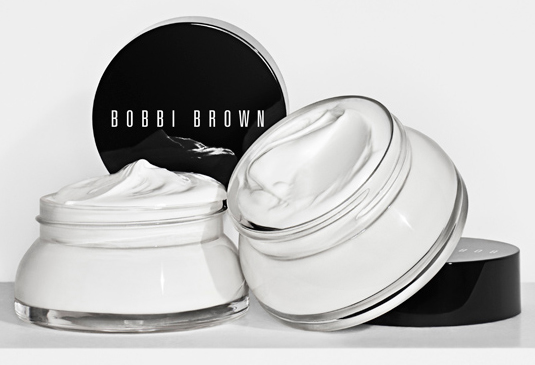 The Bobbi Brown Extra Repair Moisture Cream is made for those with normal to dry skin and humid climates. That means, it’s suitable for Summer/Malaysia/Singapore countries where the heat and humidity is terrible. My skin loves it as it balance out the combination skin, locks in the moisture for the dry areas without obvious dry patches showing out, my foundation lays on properly and sets nicely and the oily T-Zone does not shine like diamonds. It shows that there is anti-aging properties but I wouldn’t say much about that, because in the end, how do you judge if anti-aging properly does work? The moisturiser isn’t the heavy creamy thick kind of texture but rather a gel kind of cream, it glides on my skin without any tugging and spreads evenly. It absorbs really quickly with no greasy or layer of shine over it. I was surprised even when I layer my skincare at night. I had a semi-matte baby skin look, which was what made me love it! The Bobbi Brown Extra Repair Moisture Cream cost RM335 for 50ml. Is it worth it? Yes, even though it’s on the pricer end. But it is considered to be a higher end luxury skincare. Does it claim what it does, I would honestly have to finish the whole tub or at least 3-6 months of constant use in order to review if my skin got immune to it, and if they were any after-effects. But so far, loving it. This made me wanna try the rest of the Bobbi Brown Extra Repair Range. Have you guys tried any yet?